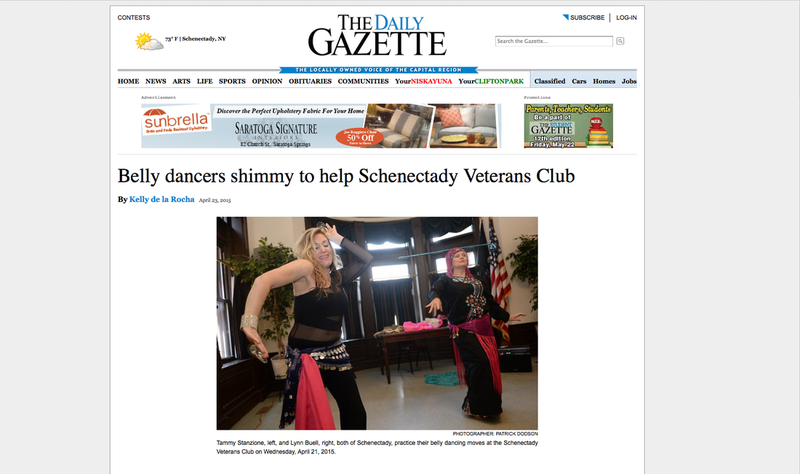 SCHENECTADY — Alibaba Night, a belly-dance fundraising event, will be from 7 to 9 p.m. on Saturday at The Schenectady Veterans Club at 718 Union St. Many forms of belly dancing will be performed, including vintage style, American cabaret, Egyptian-style and a blend of ballet, fusion and fire performer. Hors d'oeuvres will be served before the performances start; a cash bar will be available. There will also be a 50-50 raffle and silent auction. Tickets cost $7 each and will be available at the door. Proceeds will benefit the veterans club. For more information, go to http://www.albanynybellydancerayperializarin.com/alibaba-nite-show-guidelines.html. 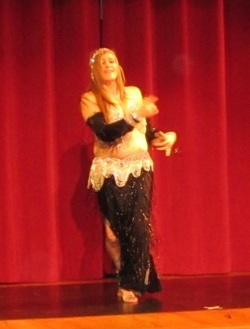 Ayperi-Alizarin performs at the Bellydance Superstars Club Bellydance at Revolution Hall in Troy, NY. 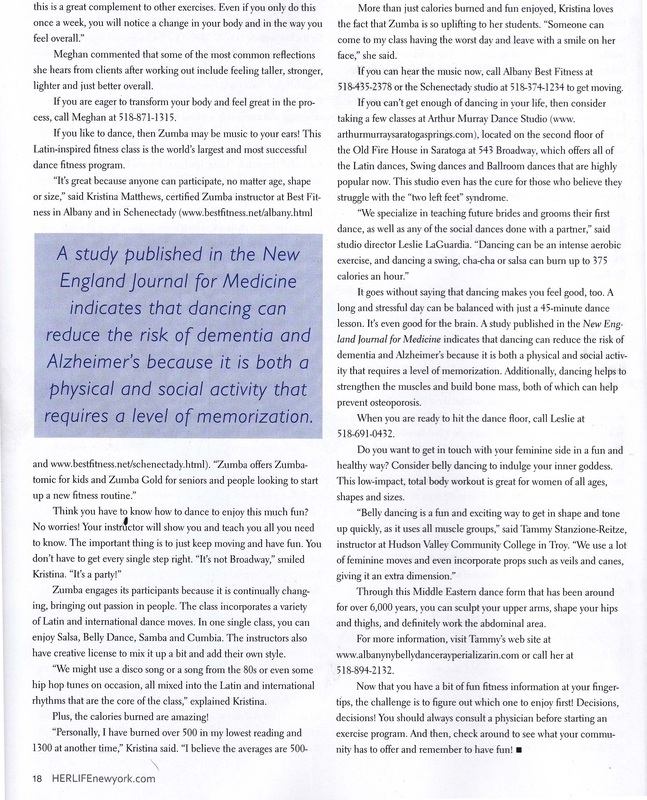 Ayperi-Alizarin Bellydance is featured in the January 2012 issue of HERLIFE Magazine. 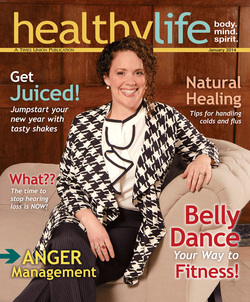 Pick up your copy at local businesses now, or contact www.herlifenewyork.com. Pilates, yoga, zumba & More! In this first study of its kind, sociologist and belly dancer Angela Moe of Western Michigan University (Kalamazoo, Mich., U.S.A.), focused on the benefits of belly dance for a small group of women 50 years and older. The new study published online in the Journal of Women & Aging (Jan. 31, 2014), is part of a larger study that examined American women’s experience with belly dance as a form of recreative leisure.